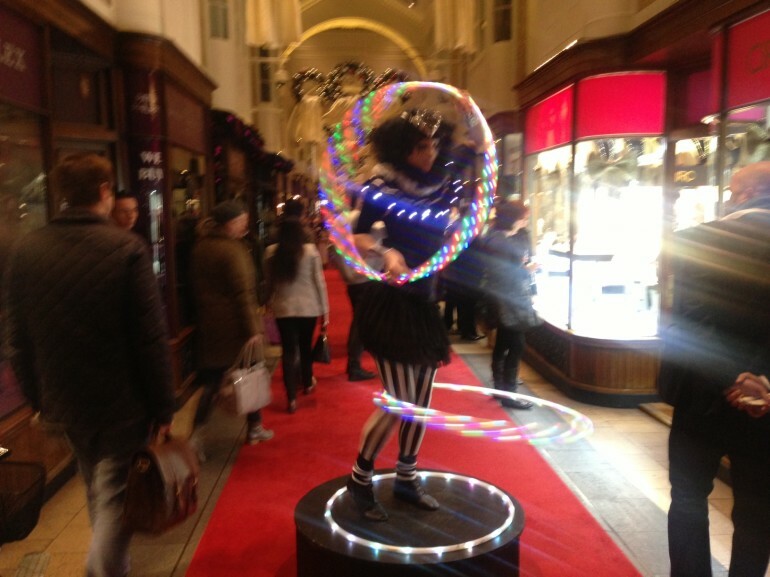 The Burlington Arcade Annual Christmas Lights Switch On took place last week and marks the start of the festive season in Mayfair. This year, the luxury shopping mall toasted the occasion with a drinks reception, carol service and a host of special performers who helped get guests into the spirit of things. 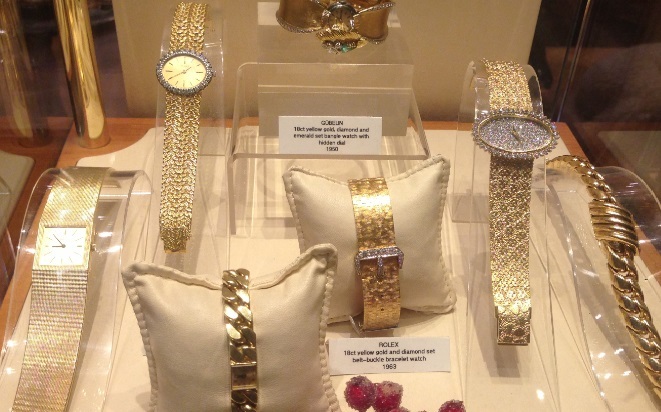 The Burlington Arcade is a great place to visit for high-end gifts over the coming weeks. Vintage Rolex watches, sparkling Lulu Guinness clutch bags, diamond necklaces and refined leather goods by the likes of Pickett are all available to purchase.